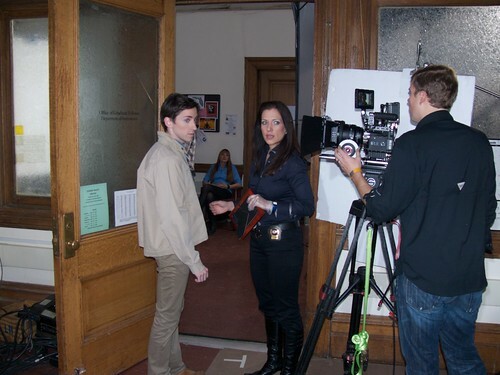 catherine plays the role of victoria page, head of special homicide in the film “twin primes”, currently filming. written and directed by fern lopez, produced by joanie robichaud. dp sal swanton. This entry was posted on Thursday, December 15th, 2011 at 11:40 pm	and posted in Uncategorized. You can follow any responses to this entry through the RSS 2.0 feed.